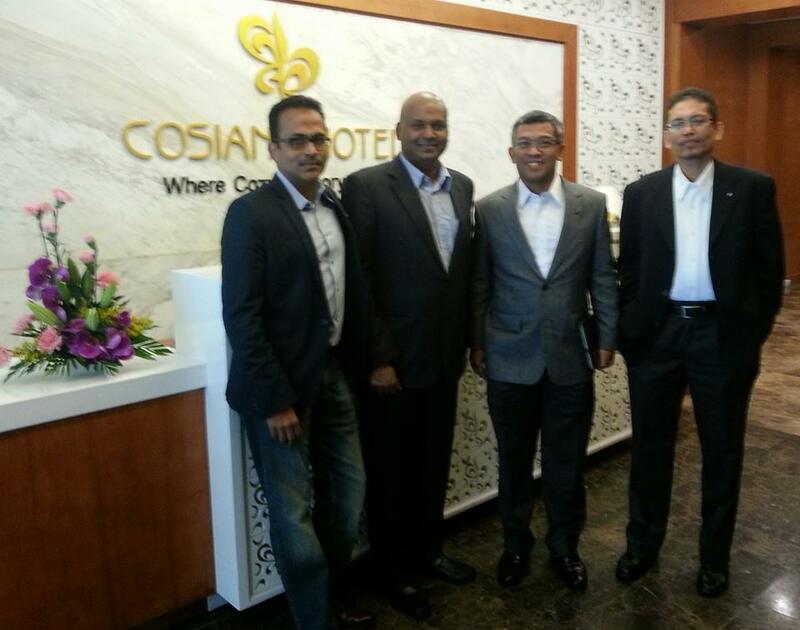 Welcome to Cosiana Hotel in Hanoi & Sapa, Vietnam. " Where cozy memory lasts "
Warmly welcome you to our newest and modern hotels in Hanoi & Sapa named Cosiana Hotel, which will give you unforgettable memories. From the hotel, guest can easily get access to Water Puppet Theatre, Hoan Kiem Lake, Hanoi Old quarter and shopping streets within 10-min walk. 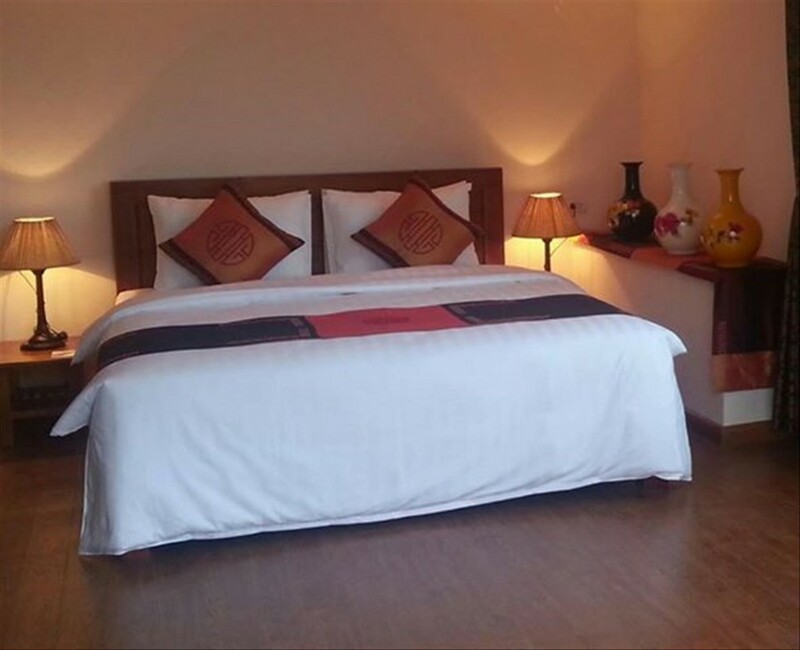 The hotel is only 3-min from Hanoi train station and 35-min from Noi Bai Airport by taxi. Hotel offers 50 spacious room in Western style with window, balcony and luxurious facilities. 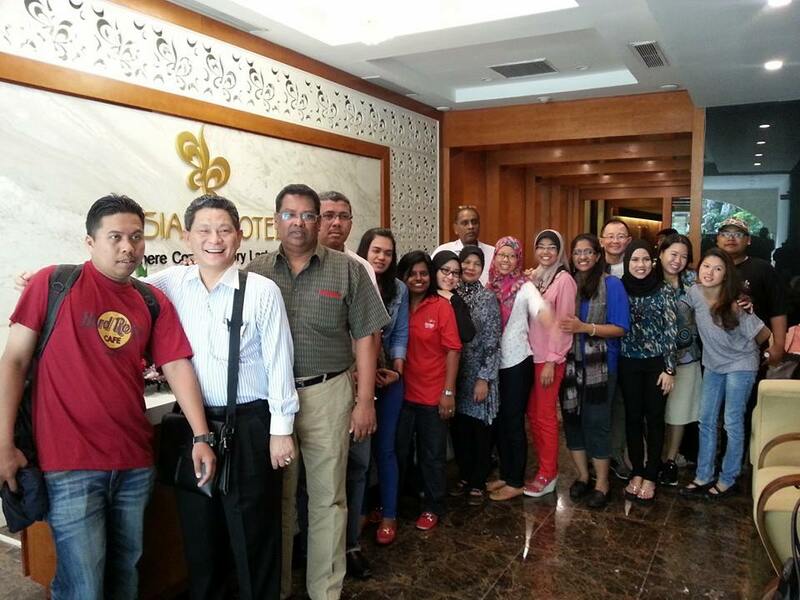 At Cosiana Hotel staff are well-trained and experienced. Leisure travelers or business purpose, hotel ensures to provide impeccable services to offer guests an unparalleled experience. Cosiana Hotel Sapa: Add: 57 Fansipan Str., Sapa Town, Lao Cai, Vietnam. Newly renovated in Jan 2015. 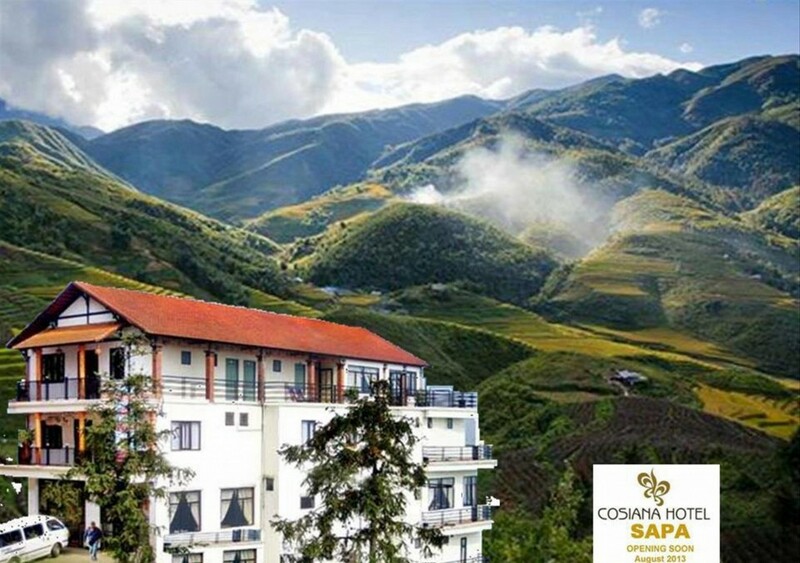 Cosiana Hotel Sapa is now one of leading boutique hotels in Sapa. 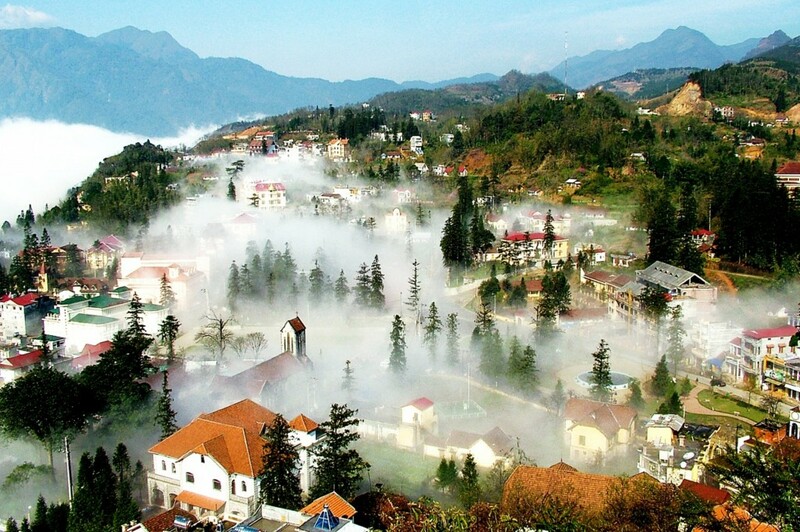 Ideally located in Sapa (Lao Cai), Cosiana Hotel Sapa is a great base from which to explore this vibrant city. From here, guests can enjoy easy access to all that the lively city has to offer. For those of you who want to venture out, Muong Hoa Valley, Ham Rong Mountain, Love Market are just some of the attractions available to visitors. 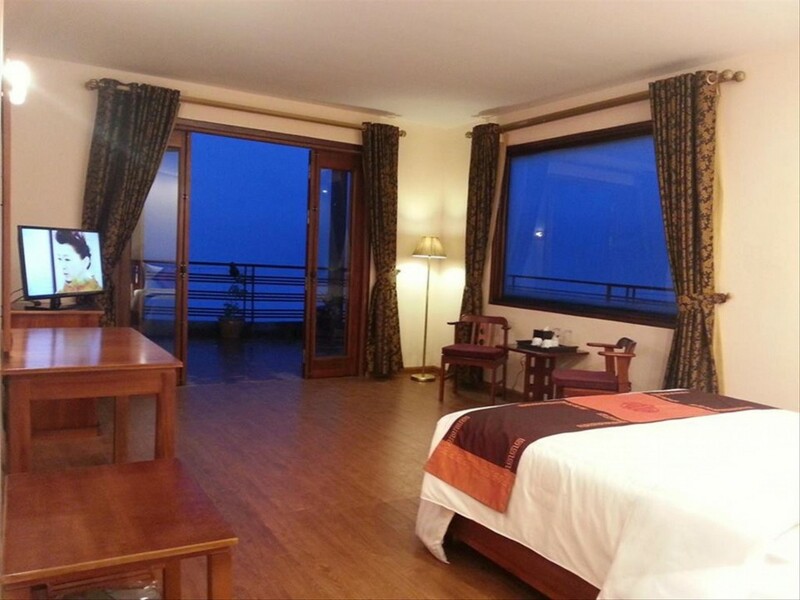 Cosiana Hotel Sapa offers impeccable service and all the essential amenities to invigorate travelers. Top features of the hotel include: wifi, buffet breakfast, car park, laundry service/dry cleaning, room service, executive floor. Guests can choose from 40 rooms, all of which exude an atmosphere of total peace and harmony. Besides, the hotel's host of recreational offerings ensures you have plenty to do during your stay. Discover an engaging blend of professional service and a wide array of features at Cosiana Hotel Sapa.